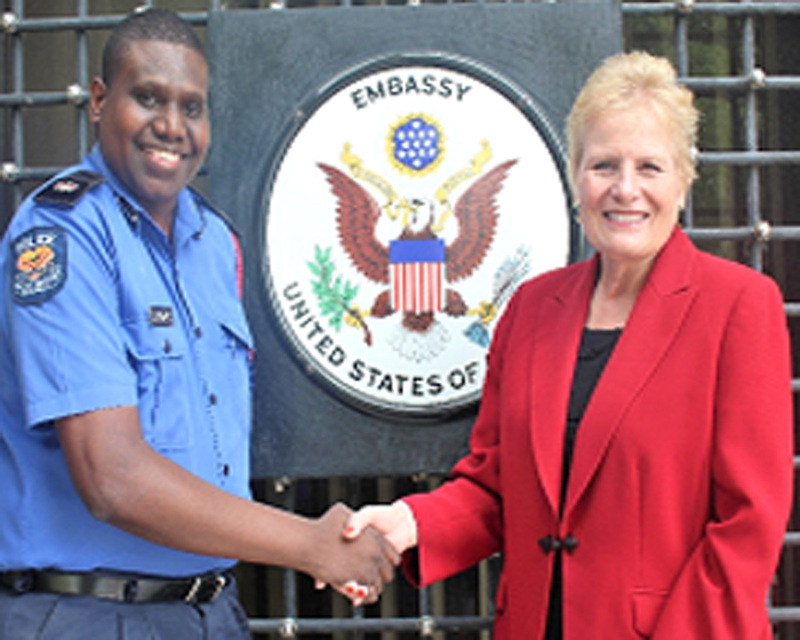 The U.S. Embassy in Port Moresby is pleased to announce that Francis Aigilo, Principal Legal Officer for the Joint Security Task Force for Asia Pacific Economic Cooperation (APEC) Papua New Guinea, was selected to take part in the U.S. State Department’s International Visitors Leadership Program, which will focus on U.S. State and Local Government. Aigilo, departed Port Moresby today for the United States. In his current role with the JSTF, he has proven his capabilities to work with all stakeholders, especially during APEC, to forge a stronger private public partnership in the law and justice sector. 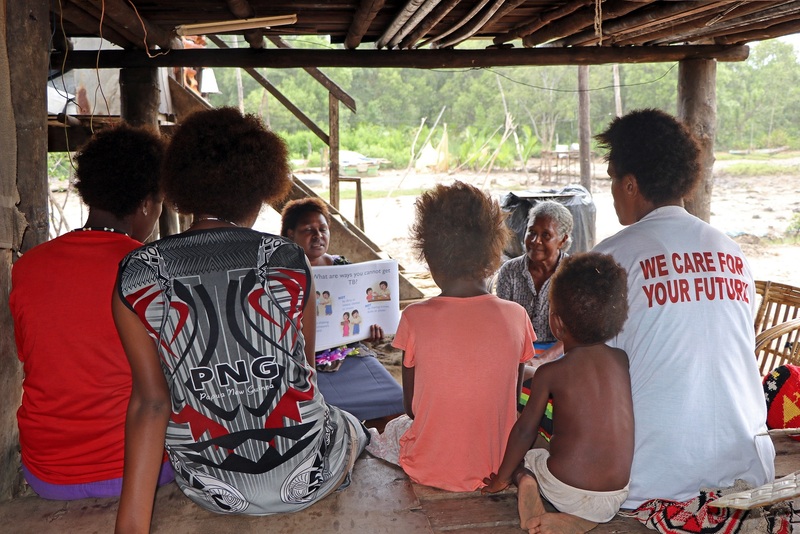 Given his strong desire to uphold the rule of law and human rights, Aigilo wants to learn the mechanisms of private public partnership, to ensure law and order services reach the people in the rural areas. 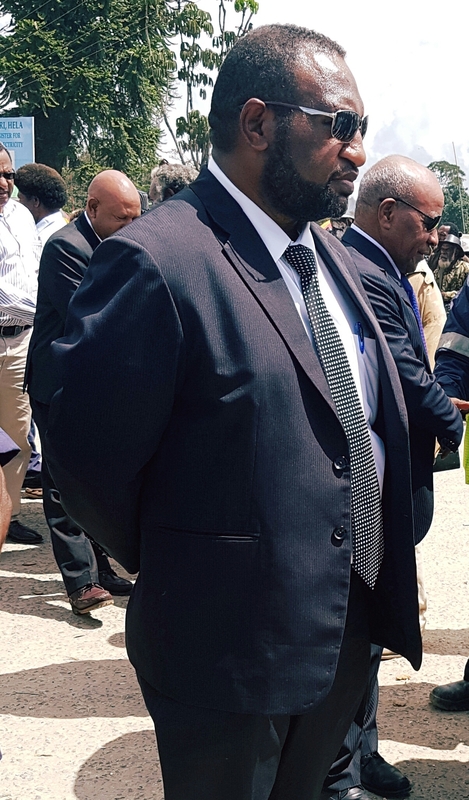 “I look forward to seeing how the U.S. government and local level government works, while observing how the U.S Federal Government is set up, to that of the local level government.” Said Francis Aigilo. The four-week program in the United States will take place from March 25 –April 19, in Washington D.C.; San Antonio, Texas; Des Moines, Iowa;and Boston, Massachusetts. After completing his legal training in 2013, Francis Agilio became a commercial lawyer, where he was involved in litigation for mining and petroleum companies, among others. 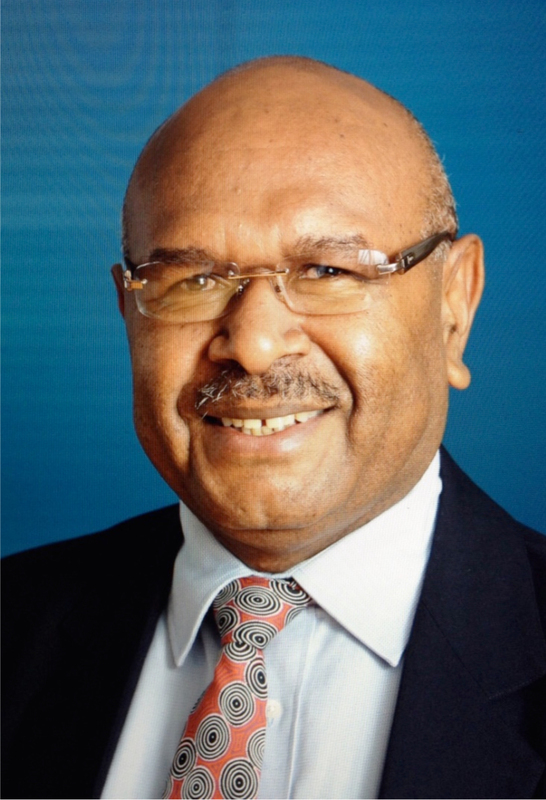 However, his passion has always been criminal justice and public law, jumping at the opportunity to work on contract for the Royal Papua New Guinea Constabulary as the APEC Legal Officer. 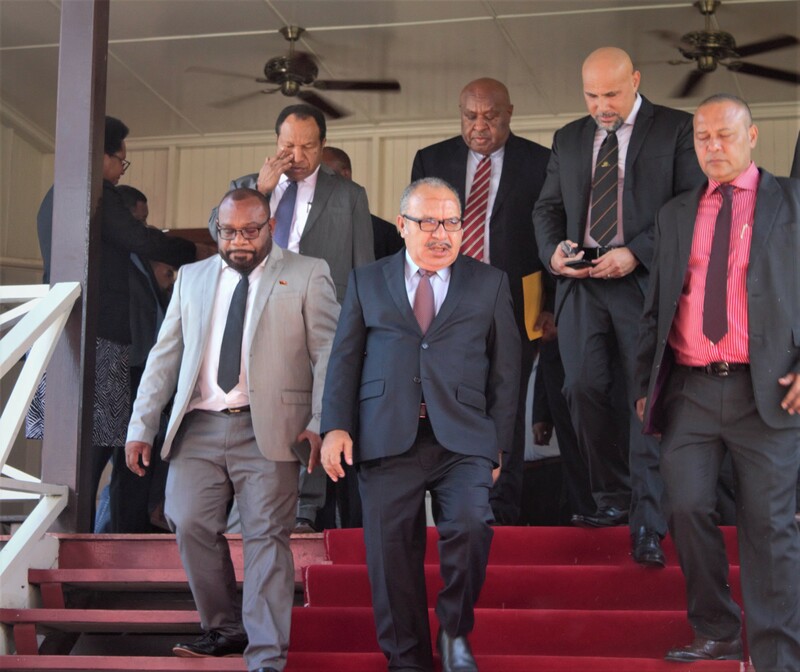 He acknowledges the importance of APEC for PNG, and continues to strive in his capacity with the PNG Royal Papua New Guinea Constabulary, after seeing APEC through. The International Visitor Leadership Program (IVLP) is the U.S.Department of State’s premier professional exchange program. The goal of the IVLP is to provide firsthand knowledge about U.S. society, culture, and politics, while cultivating lasting relationships. By connecting current and emerging leaders from around the world with their American counterparts, IVLP fosters lasting relationships and helps strengthen U.S. engagement with international partners.